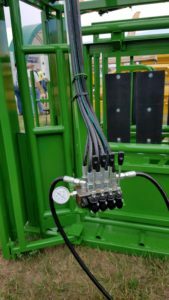 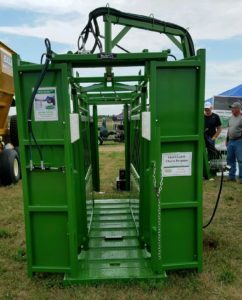 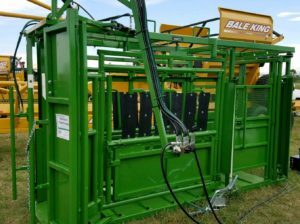 Every cattleman needs a hydraulic squeeze chute in their stationary set up. 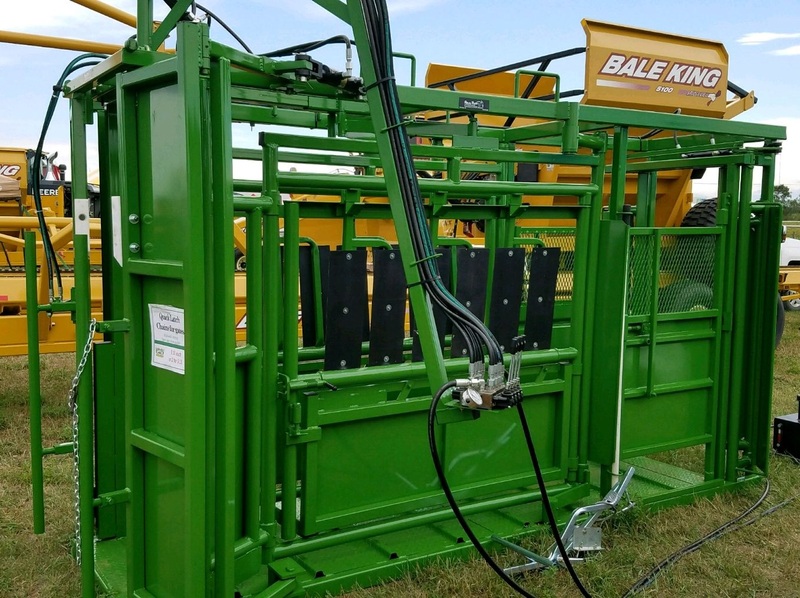 Our standard deluxe model includes everything you need to make working cattle a breeze. We built this model to keep up with customer needs. 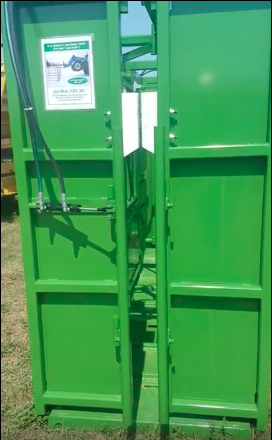 The design is based on our successful squeeze chute of 30+ years.